I was reading the Dinner Tonight blog by the editors of Everyday Foods the other day. They were posting about fajitas. They included a link to an article from the Austin Chronicle about the history of fajitas. I found it interesting and thought you might too. 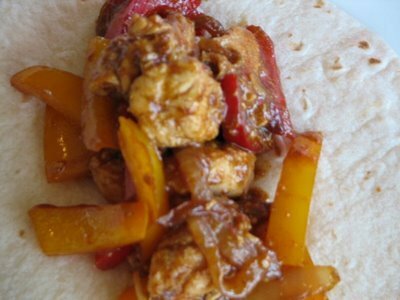 I hope you enjoy reading about the history of fajitas.